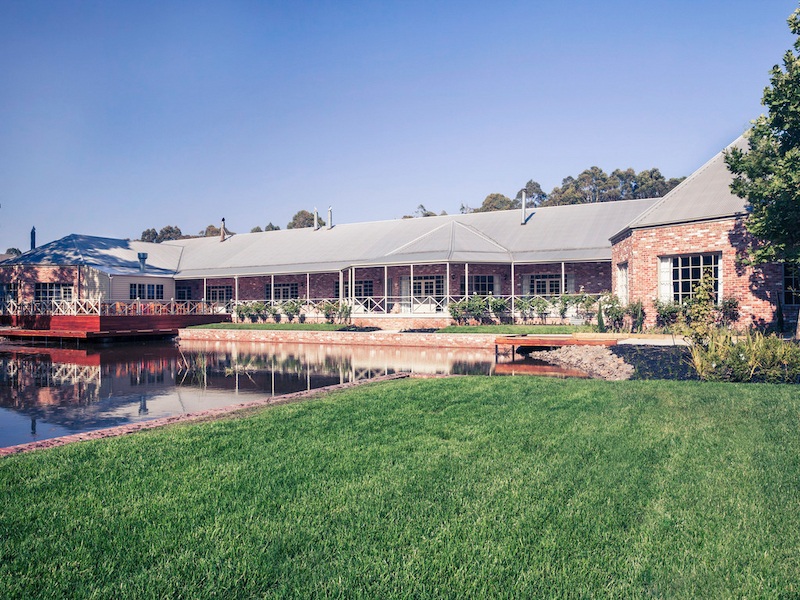 Whether you are after something flash, just something basic for the night or perhaps a great little spot for the weekend tucked away in a vineyard or countryside of outback Victoria, you will find plenty of choices when looking for the ideal style of accommodation. 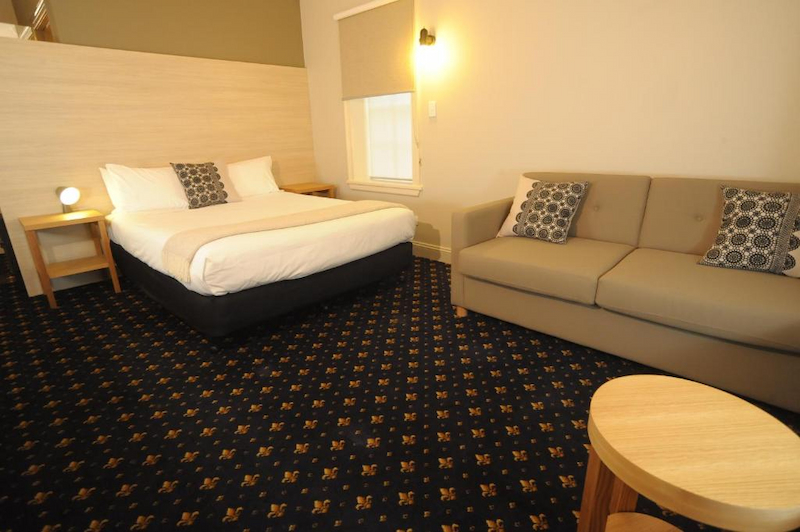 Every traveller, no matter what you budget may be, is catered for with the range of accommodation on offer in the city of Ballarat! Three star accommodation right through to five star luxury can all be booked and pre arranged for your up and coming trip and with the many great deals, specials and holiday packages that you can book you can save a bundle as well. Ballarat accommodation is extensive so you are sure to find just what you are looking for, whether you wish to stay in a boutique hotel that exudes style and sophistication or perhaps a couple of nights in a spa retreat where you can look forward to top notch accommodations that are second to none as well as pampering sessions in the day spa, in room massages, fine dining and much more. There are self contained apartments in the heart of the city where you can be within minutes to the many dining options, shopping treats, parks and gardens and backpackers who are in search of clean, comfortable and welcoming hostel accommodation will find some great choices. Choose from quaint cottages in the countryside where the owners will cater to your ever whim, or a stay in a beautiful bed and breakfast is something of your liking. There are budget motor inns that are somewhere great to crash for the night and people travelling on business will be greeted with some excellent corporate rates along with rooms that come complete with internet connections, working desk, room service, stylish ensuite, plasma TV and king size bed. 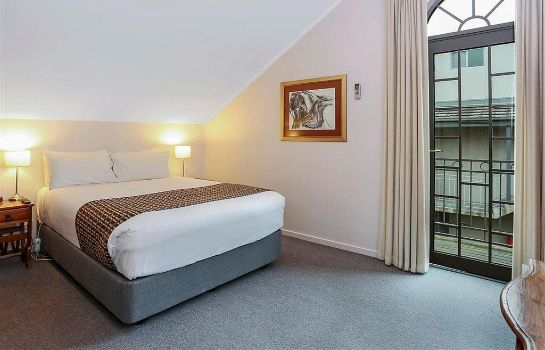 Families who are coming to Ballarat for a holiday with the kids can book into great spacious apartments complete with a full kitchen as well as interlocking hotel rooms so there is enough room for everyone. 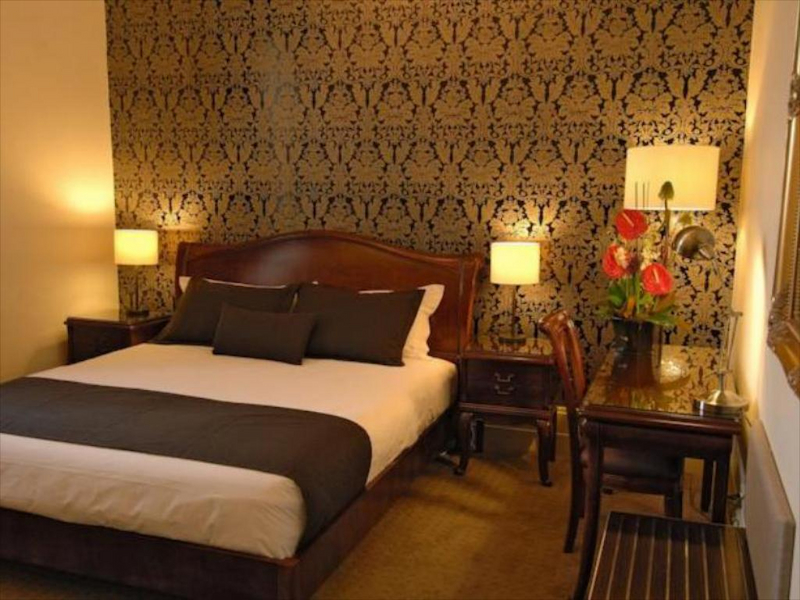 The accommodation in Ballarat shows off the colour and historic times of the past and where ever you may be staying you will never be far from the cafes, restaurants, bars, pubs, retail outlets and entertainment. Choose to book into one of the caravan parks where you can pitch a tent, park your caravan or motorhome or opt to stay in one of the fully self contained onsite cabins. Resorts present everything you could possibly ask for all onsite from a swimming pool, games room for the kids, spa, sauna, restaurant, pool bar, lounge and bar area, concierge, porter service and secure parking and for those special weekend or romantic trips away you simply will not be able to pass up the opportunity to stay at one of the luxury bed and breakfasts where you will never want or need for anything as you will have it all at your fingertips. Have a room overlooking the city, the parks, gardens or pool area, arrange for a deluxe suite, penthouse, spacious apartment, luxury hotel room, quaint cottage in the countryside or the ideal place to hold your business meeting or conference as many of the accommodation properties in Ballarat provide excellent accommodation for your guests as well as well equipped convention centres. Ask about the variety of accommodation that you can book into, whatever your style or budget and book your preferred accommodation before it is too late.